Crazy Hair Pic Courtesy Metro. Blair Hair. Pic Daily Mail. 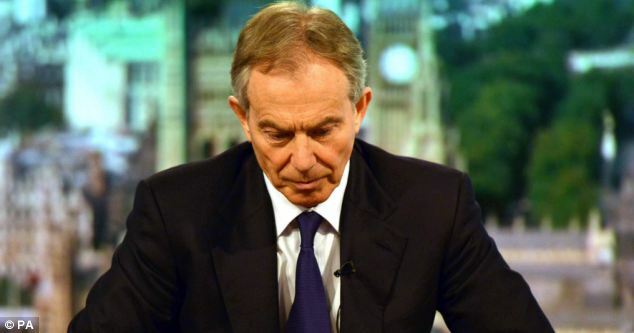 Mr Blair has gone from Grey to Ginger over night. Mid-life crisis? 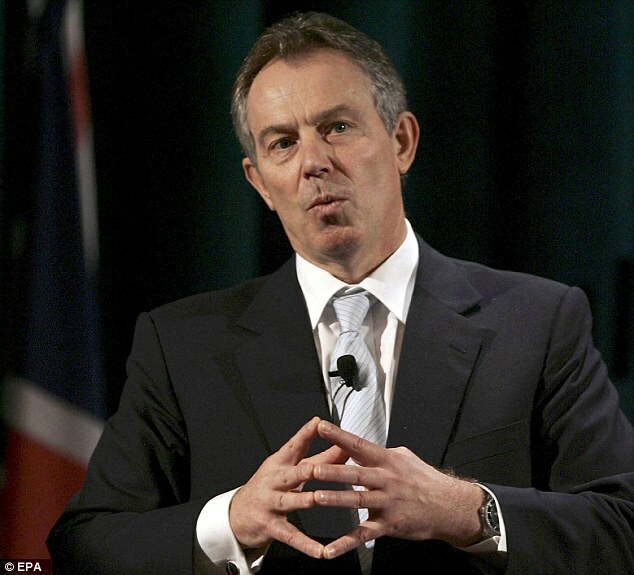 “Blair has never denied his admiration for The Iron Lady; and, it can’t be denied that whoever carried out the tonsorial weaving procedure is a very skillful thatcher.” DM Comments Section. 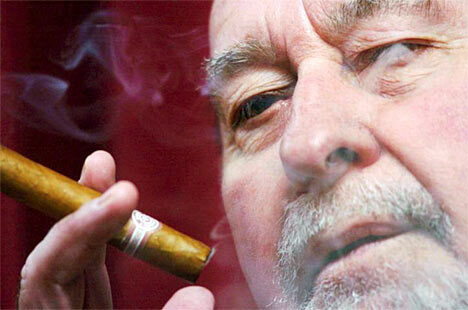 Lord Pendry – friend of Blair. Grey Hair – too much time spent in the smoking salon? Smoking guns anyone???? 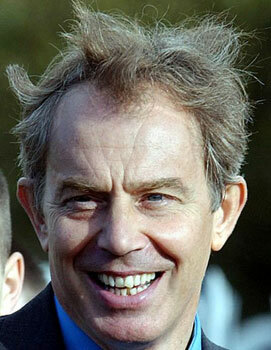 Blair is said to have developed what looks like a ‘feather’ on his head in 2015. As to that ‘feather’ – Will Tony ‘sing like a canary’ about those obscure financial funds secreted offshore? Well Tone’s certainly not shy about ‘feathering his nest’ that’s for sure. DMR Comment: He doesn’t buy houses ,HE BUYS BLOCKS OF FLATS!